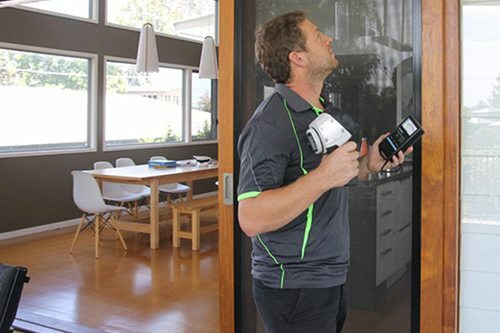 Pest Inspection Gold Coast from the local professionals. CTS Termite and Pest Control are the local professionals for pest inspections. Don't wait to find out if you have termites! 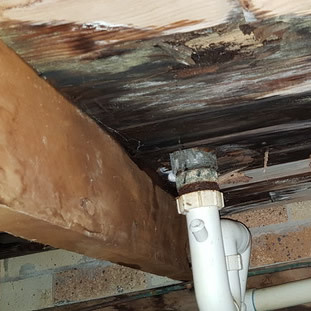 “Termites can do a $1000.00 per week damage to your home in peak times” and as even the best house insurance policy does not cover for termite damage, a Termite Pest Inspection is the most effective way to know if termites are attacking your home. 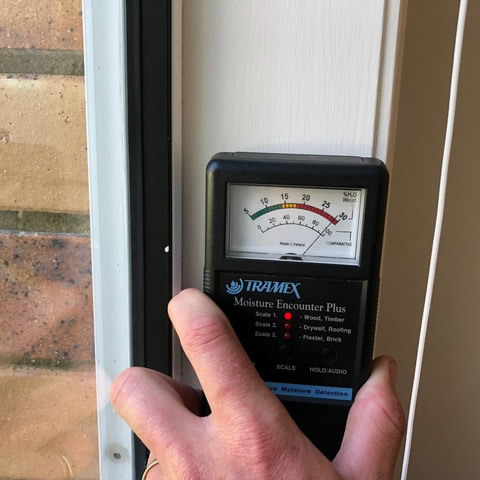 The sub-tropical climate on the Gold Coast makes it one of the most active Termite hot spots in Australia. 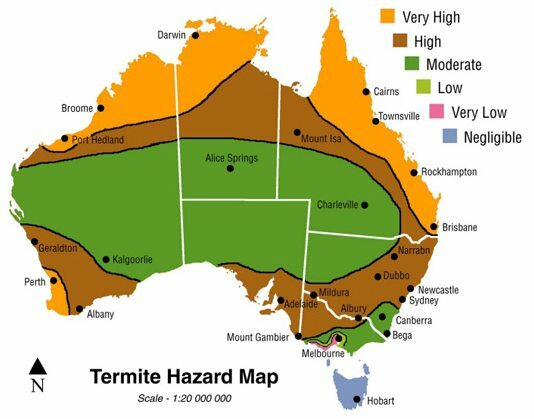 It is estimated that a whopping 80% of homes in South East Queensland have termites, IS YOURS ONE OF THEM? With a large majority of homes at risk of attack, regular Termite Pest Inspections are crucial to avoid spending $$$$ in repairs. At CTS Termite & Pest Control we have carried out thousands of Inspections and eradicated and protected thousands of homes on the Gold Coast. 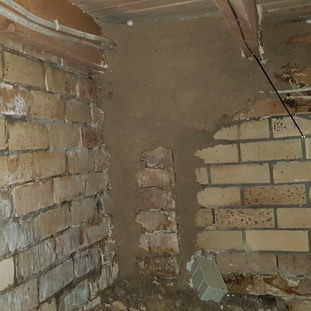 Our Termite Pest Inspections include; a thorough internal and external investigation of your complete home including the roof void, subfloor if you have one plus gardens, fence line and any other structures on the property. 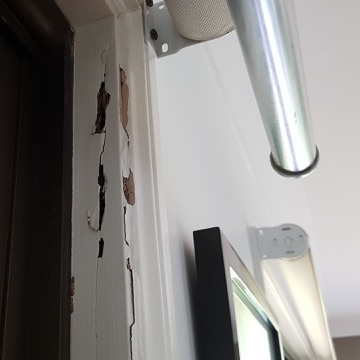 If our technician finds any active termites he will discuss treatment options and their costs, he is also able to treat the termites while he’s there. We have tried to make our reports as easy to read as possible, they contain photos, you can also give us a call anytime to discuss things further. Termite Pest Inspections are by far the most important part of safeguarding the longevity of your home. The only way to ensure that you are not affected is to get your house and property inspected regularly by CTS Termite & Pest Control. We advise on the best course of action if termites are found, and if there is termite damage, we are licensed builders as well! 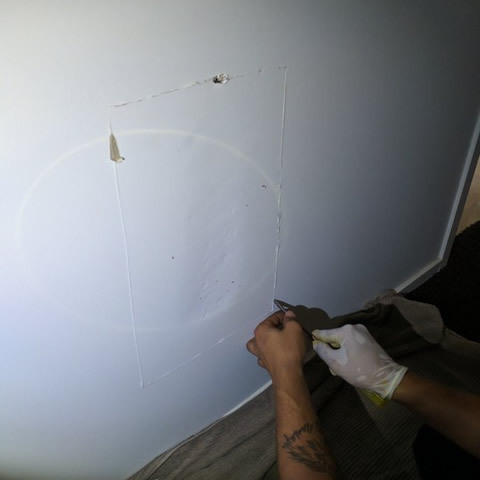 All our Inspectors are licensed and fully insured, they are equipped with all the tools they need to carry out a thorough Inspection and make sure that every inch of your property is checked for termites. Some of the Things we look for During a Pest Inspection. 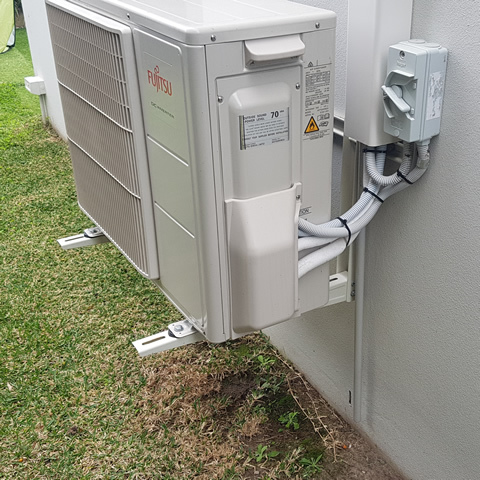 Leaking pipes from air conditioning and hot water systems. High moisture levels can indicate the presence of active termites. Softness, discolouration or uneven surfaces can indicate presence of active termites. 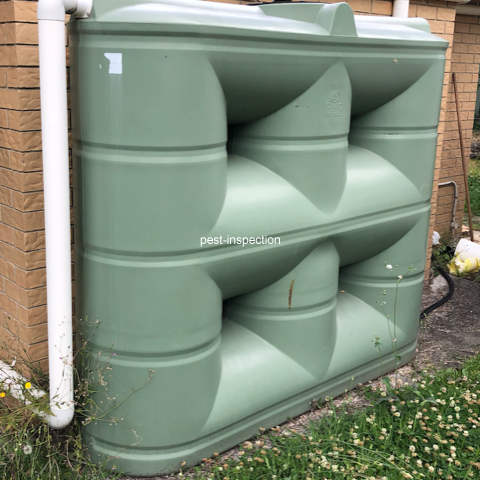 Water tanks create concealed entry points. Water leaks create an area highly conducive to termites. 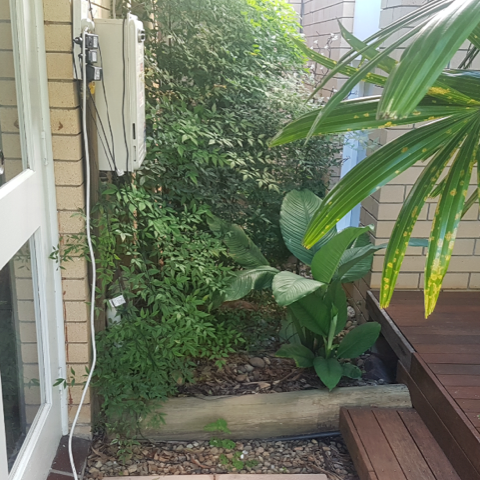 Vegetation to the side of the dwelling creates an area high conducive to termites. The dark corners under your floor create ideal conditions for termites nest. Termites are attracted to areas of mixed timber.